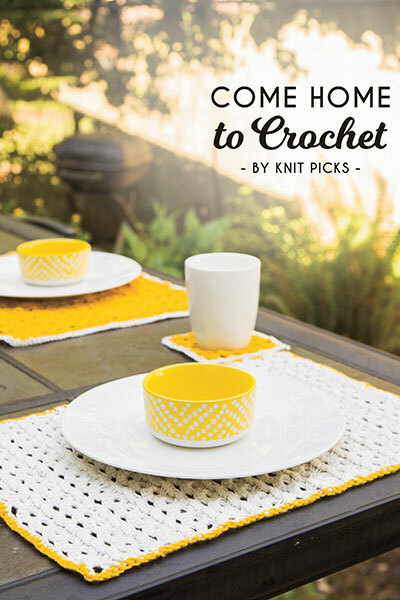 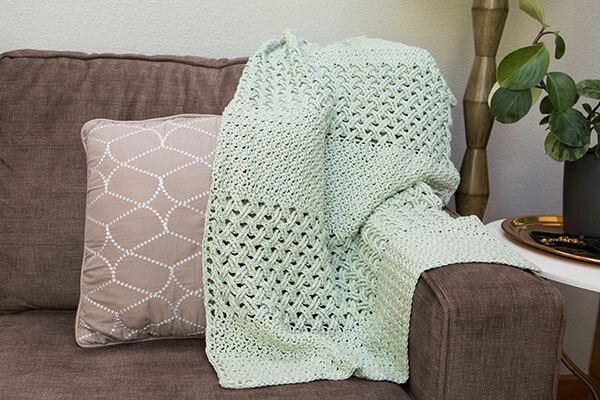 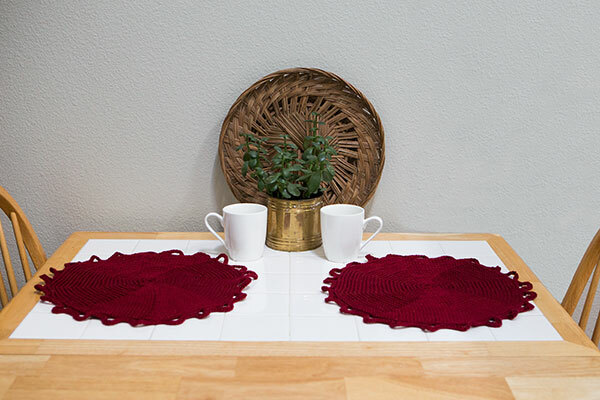 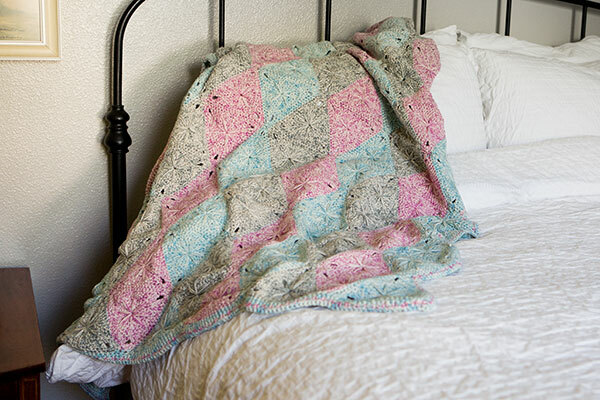 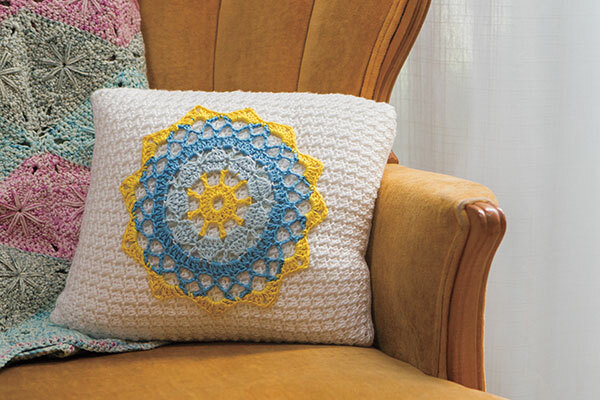 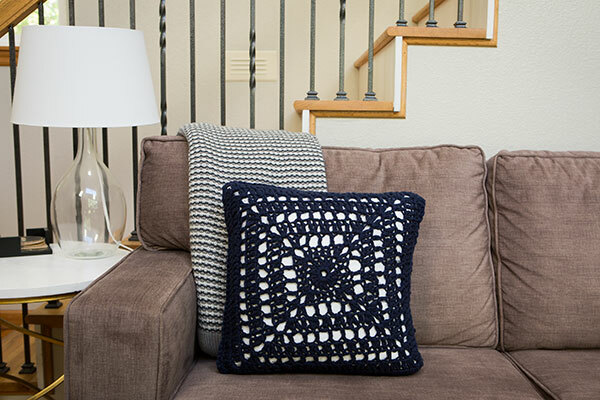 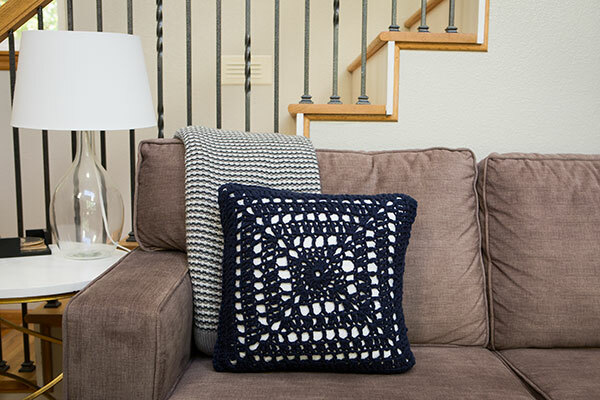 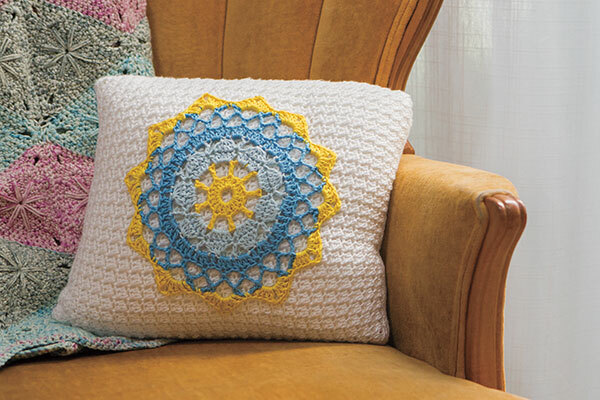 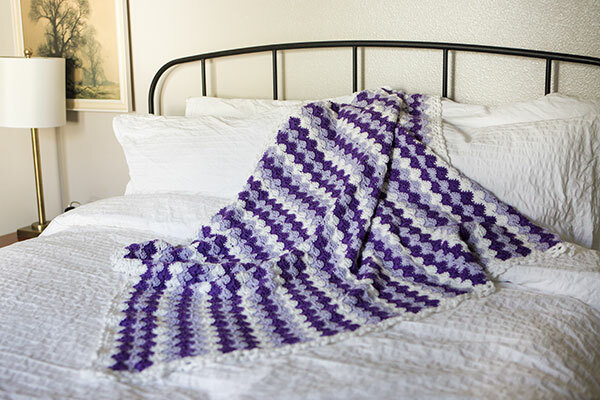 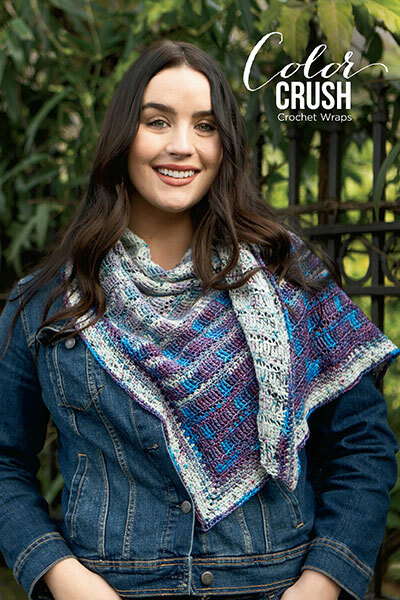 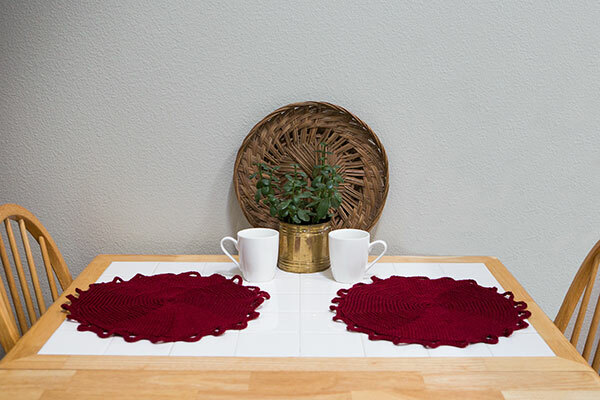 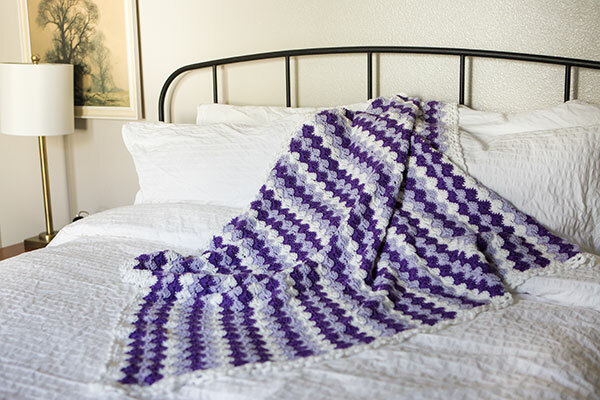 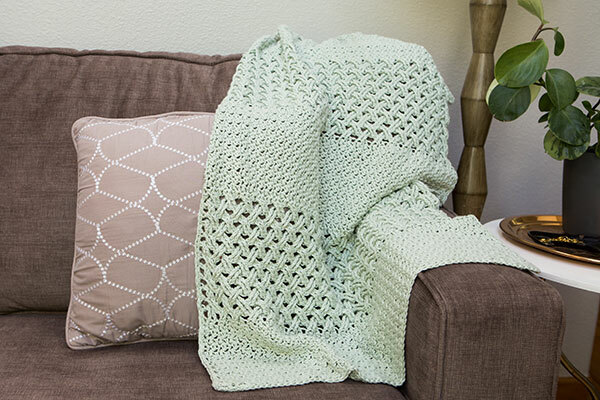 With Come Home to Crochet, a cozy abode is just a few stitches away. 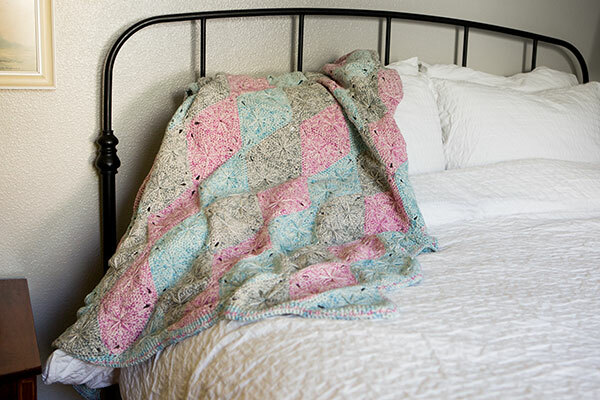 Add a personal touch and measure of comfort to your nest with the charming kitchen & bedroom linens contained within. 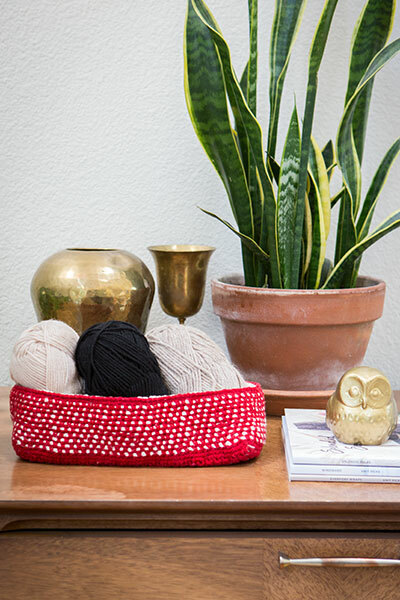 Because home is where your hooks are.